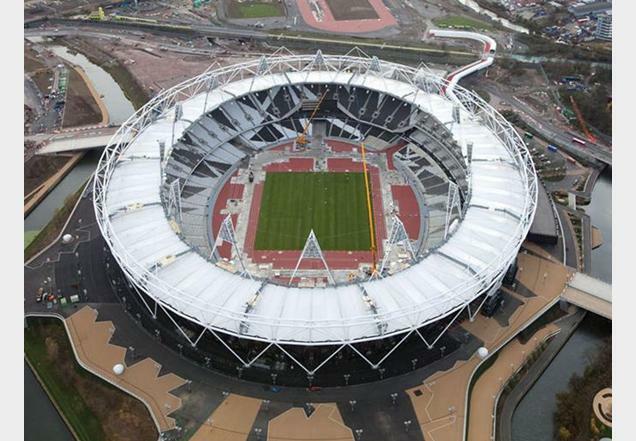 London Olympic Stadium by Populous. 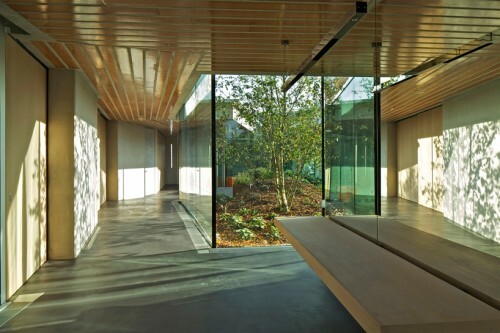 The shortlist for the coveted annual Stirling Prize from the Royal Institute of British Architects (RIBA) has been announced! With six contesting projects to choose from, judges will begin visiting all six sites and will convene for a final vote on October 13, 2012. Among the six shortlisted projects are Maggie’s Cancer Centre and New Court Rothschild Bank, both by the OMA, London’s new Olympic Stadium by Populous, and David Chipperfield’s Wakefield, the Barbara Hepworth sculpture gallery in Yorkshire. 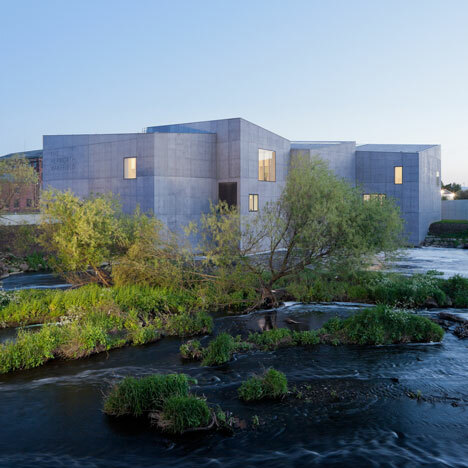 The Hepworth Wakefield by Chipperfield. 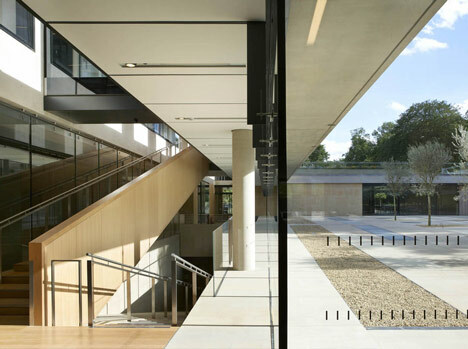 Founded in 1966, The RIBA Stirling Prize is given annually to a building and its practice, honoring the project as the “greatest contribution to British architecture in the past year.” Unlike the Pritzker Prize which acknowledges an architect for lifetime achievement, the Stirling honors a practice for one building per year, allowing projects to gain more recognition as they’re built. Along with a £20,000 prize, the Stirling also comes with front page news coverage and television promotions on channels like the BBC 2, giving architecture the fame and exposure that it rarely gets in society today. 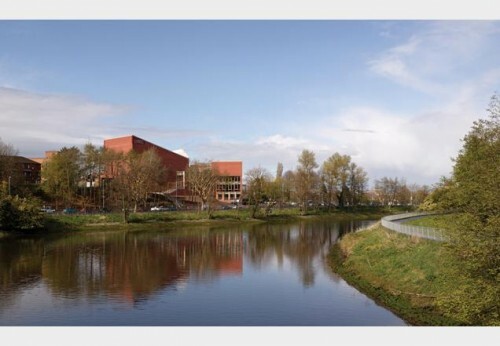 The Lyric Theatre by O'Donnell & Tuomey. 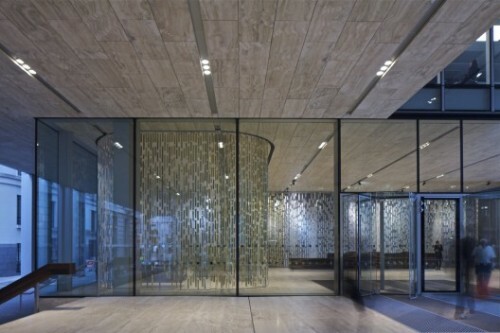 Rothschild Bank by OMA, photo by Philippe Ruault. Maggie's Cancer Centre by OMA, photo by Philippe Ruault.